While the primary work of the Firm is to achieve the best possible resolution for our clients by negotiation, mediation, collaborative proceedings, arbitration or litigation, there are occasions when these processes fail. Failed negotiations, mediations or collaborative proceedings lead to third party decision makers: arbitrators or judges. When an arbitrator or judge makes an error as to the applicable law or makes a decision that is so biased, arbitrary or capricious that a reasonable person would not have come to the same conclusion, an appeal to the Colorado Court of Appeals and/or the Colorado Supreme Court is possible. The appellate courts rely upon the evidence presented in the trial courts and the legal briefings and arguments of counsel; there is no further information presented from the parties themselves. 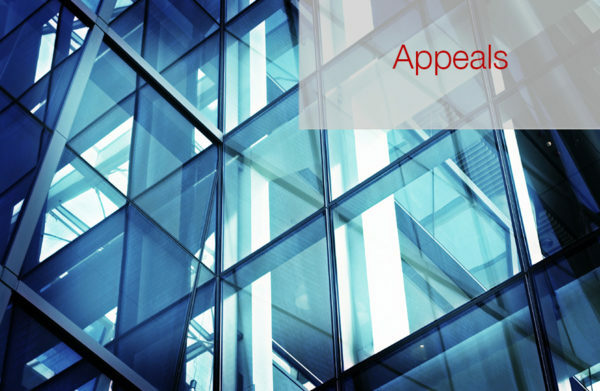 The Firm accepts appellate work from our own cases, and from the work of other attorneys at the trial court level.